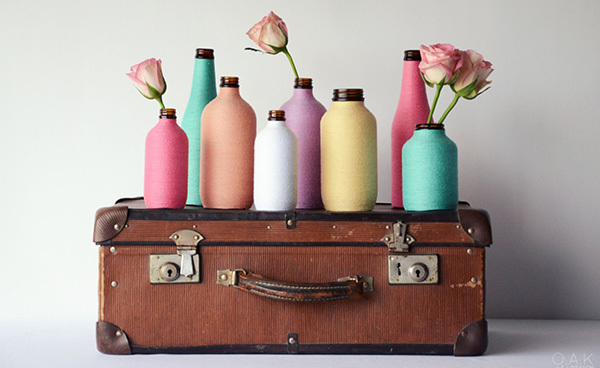 Whatever pastel shade you desire – whether it’s peach, lavender or lemon – they’re all at Colour and Twine, where the talented Vanessa weaves her magic turning the simplest of decor items into something utterly beautiful in the prettiest of pastel shades. 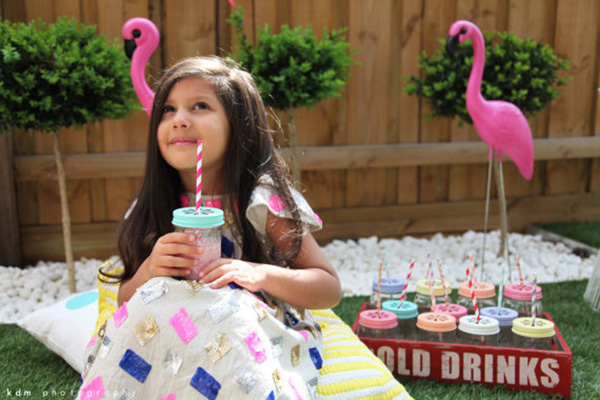 Mason jars have grown in popularity, popping up all over Pinterest with a variety of uses and we adore the pops of colour from Vanessa’s Colour and Twine Daisy Ball Mason Quilted Drinking Jars ($9.95 each). 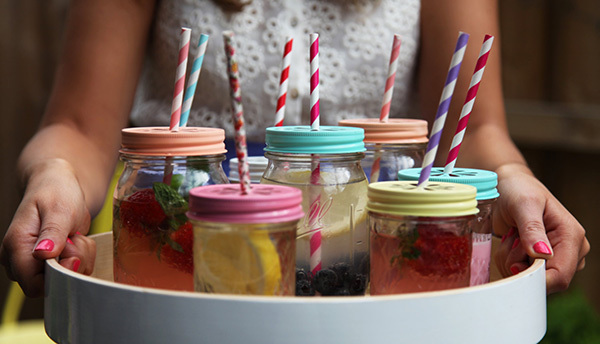 They’re the perfect addition to any party table or the just the thing to make water drinking that little bit more appealing. We’re a family without a set of coasters, partially because I’m too lazy, but mostly because I’m yet to find a set that won’t stick out like a sore thumb on my coffee table. 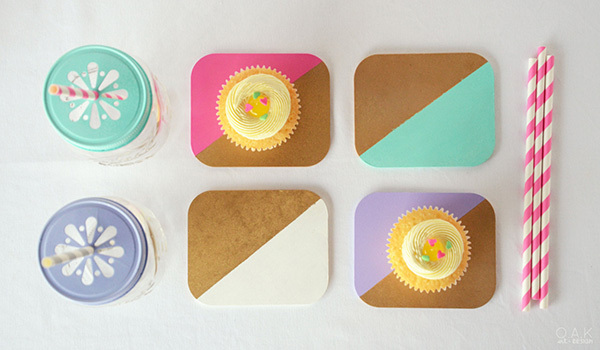 But now Babyologists, I’ve quite possibly just stumbled across my holy grail of coasters with this delightful set of hand painted Colour Block Coasters ($15 for four) in that gorgeous half-dipped paint look I covet. Even pharmaceutical bottles receive a new lease on life encased within a taut twine wrap – it begs to be not only looked at, but touched. Priced from $9.95 to$19.95 depending on the bottle size, they make for really lovely vases or look just as gorgeous grouped together. See all of Vanessa’s super sweet pastel pretties in her Etsy store, Colour and Twine.